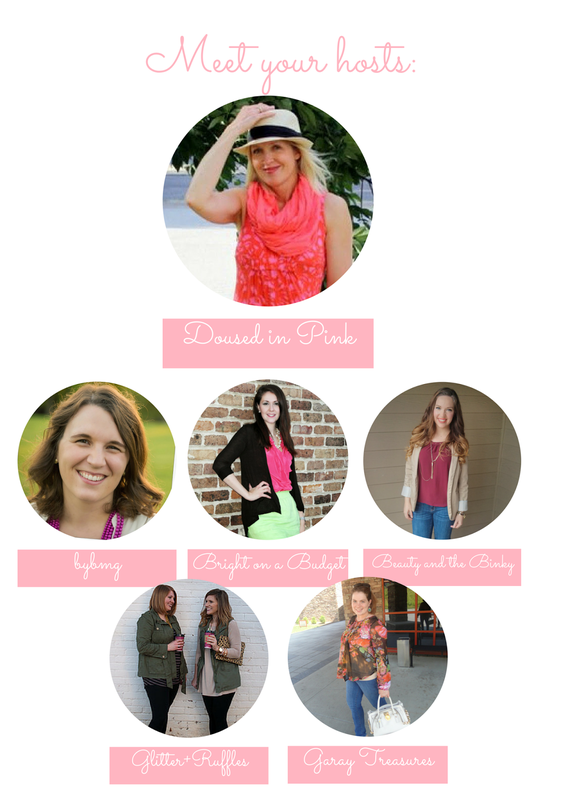 It's mid-month already and time for another How I Style It linkup with Becky at BYBMG, Tif at Bright On a Budget, Rachel at Garay Treasures, Jaclyn at Beauty and the Binky and Alyssa & Tracy at Glitter + Ruffles. 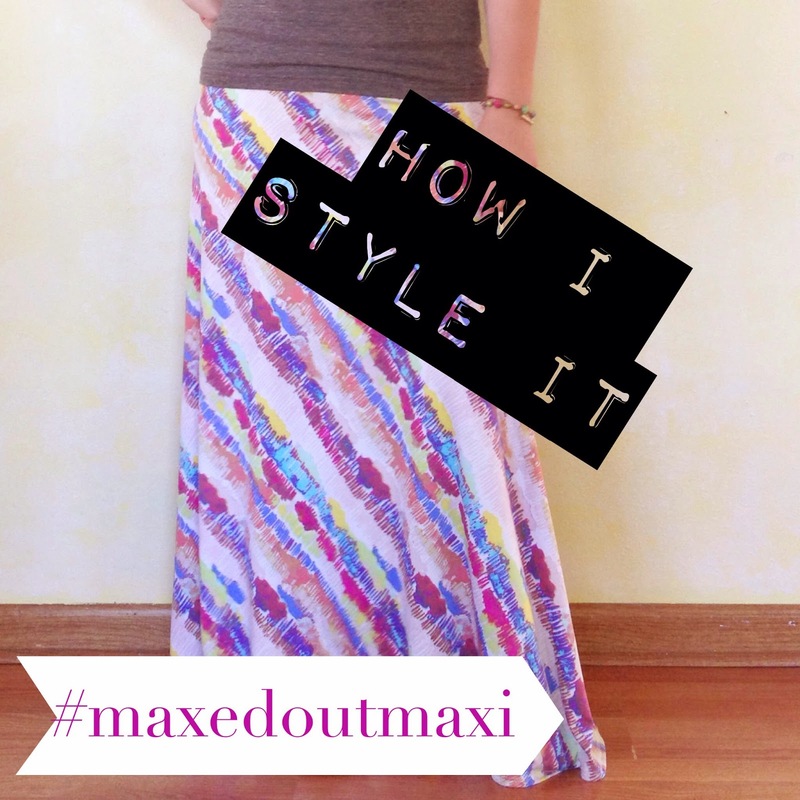 This month is #maxedoutmaxi and all about maxi skirts and dresses! For me, there is nothing more comfortable than a maxi skirt! They are the yoga pants of skirts and can be styled for all seasons and from day to night. Today, I'm styling my chevron striped maxi dress as a skirt. The bold stripes make a statement on their own so I added a simple tank top and a colorful necklace. The result is an effortless, casual look! Now for the #maxedoutmaxi linkup! Link up a recent fashion post below, especially one that goes along with our theme. Please limit yourself to three links and remember to link directly to the post, not your blog. Be sure to hop around some of the other posts that have been linked up and spread the love in the blog world! Our next “How I Style It” link up will be June 10th. Come back to link up how you style your favorite tee with #teedupstyle! Lovely chevron skirt Jill, I have been looking for a chevron option as I could love in maxi anything. You look so pretty!